Of course, there are always exceptions to the rule. Both the EPA and the National Air Duct Cleaners Association recommend professional duct cleaning if you have mold growth, vermin (vermin! ), or excessive amounts of dirt and debris in your ducts.Another situation that calls for cleaning, says EPA spokesman Mark MacIntyre, is right after lead paint remediation. 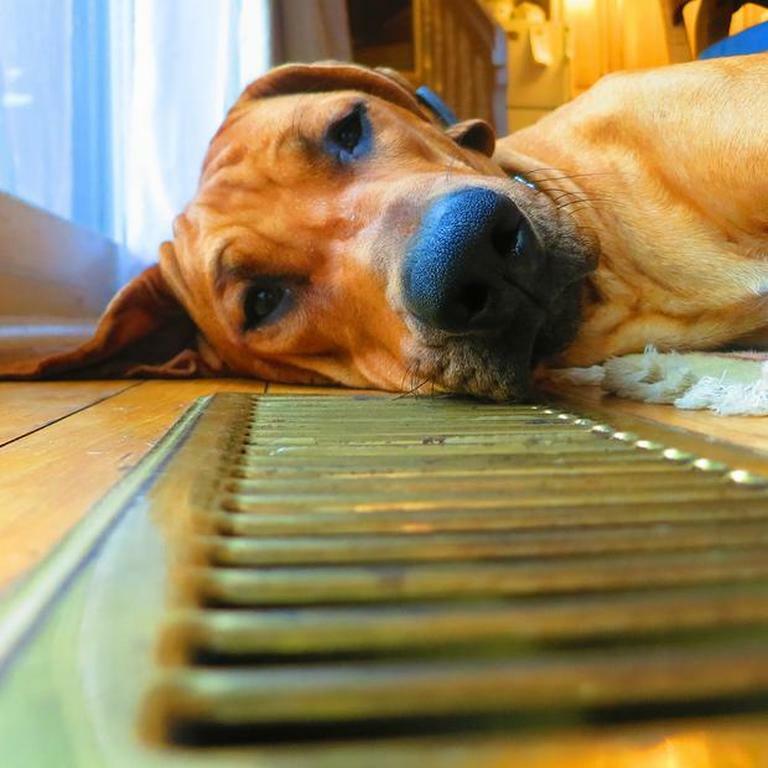 “You wouldn’t want to have that being dispersed into the house when you turned on the heat.But before you decide not to, this article has more good tips on when to do it and who to call.